2009 Pennyroyal Cres.- Notting Hill – Orleans | Nesbitt Property Management Inc.
Lovely 3 bedroom townhome located in fantastic family neighbourhood, close to Millenium Sports Park and excellent schools. Hardwood flooring on main level. Master bedroom complete with large en suite bath. Basement is fully finished and covers 1500 sq. ft. Garage for 1 car. There are also doors leading to rear deck and enclosed yard. On a very beautiful family oriented street. 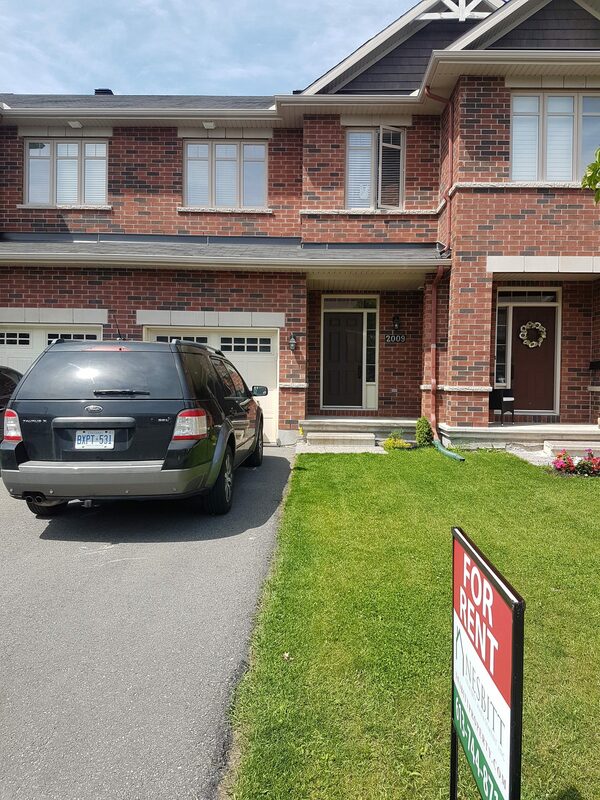 To arrange a viewing please contact Dave by text 613 277-4485 or call 613 744-8719.